As Termites create havoc on the Gold Coast, we know in certain areas like Tallebudgera the threat is increased due to the surrounding bushland. 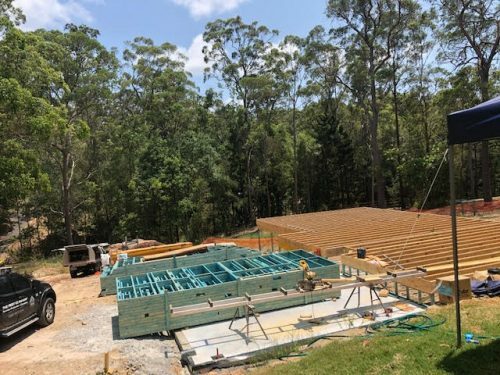 Termite protection is critical in Tallebudgera as without a Termite Management system in place homes will be attacked leading to thousands in repairs. Most houses are surrounded by bushland which harbour many Termite colonies just waiting to attack. The truth is, Termites do not just stay at home, they are forever in search for food and moisture, the exact conditions Tallebudgera provides. New homes built on the Gold Coast require a Termite Management system that prevents concealed Termite entry.